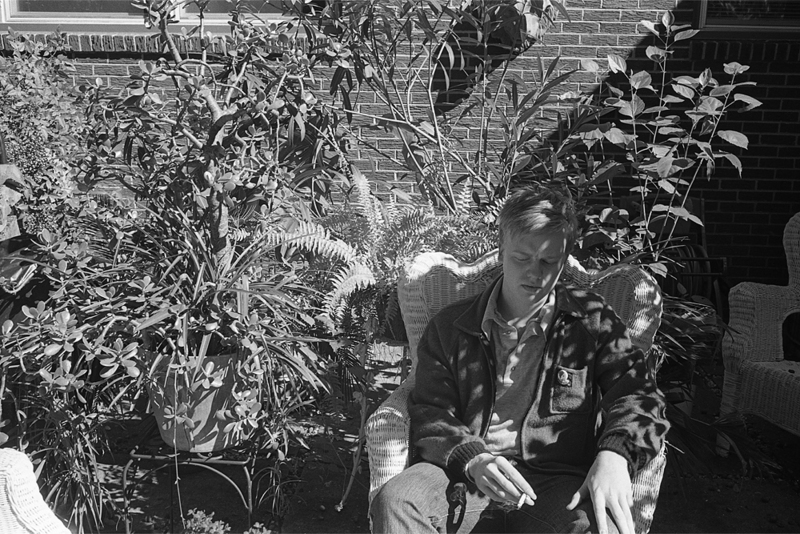 Hailing from Fredericksburg, VA, 21 year old Daniel Bachman utilizes a deft fingerpicking technique on old-time Americana-rooted steel string guitar & banjo, as well as transformative sitar-led ragas, with heady drones, psychedelic experimentation, and the occasional heartbreaking Civil War ballad added to the mix. 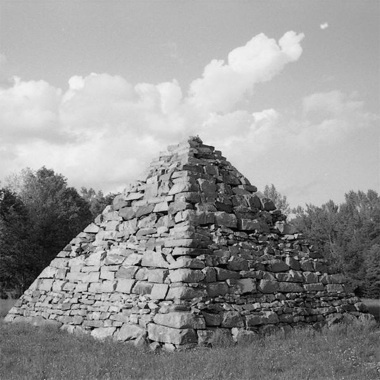 In an age of scuzzy pop, blistering psych and assaulting noise, Sacred Harp plays just like it sounds. Sacred. The sounds of the Gods tinkering with the planet, tilted on its axis, singing to the beat of a star so far away we call it a Sun, and even then, we still don’t know anything about it. It’s primitive and pure. Daniel Bachmann, an outstanding guitarist, released his first cassette recording with the label Mirror Universe Tape in 2009. In October 2010, the young man came out once again with his incredibly masterful, self produced first album, released exclusively on vinyl. Today we are proud to have been able to re-edit this gem, with glitters of Americana, Indian music and folk-psyche, Apparitions At The Kenmore Plantation.